In the final volume of the Reckoners trilogy things come to a close in an acceptable way. The group has been pushed to the brink and while they’re licking their wounds, they must face their former leader, Prof, who has now gone to the dark side of being an epic. The Reckoners travels will take them across the country to the interesting city of Babilar (once Atlanta) that moves along and rebuilds itself constantly. There they will have a showdown with their former member and will somehow have to beat him. David believes he knows Prof’s weakness. He also has another card: Firefight aka Megan aka David’s girlfriend is proof that when an epic is pushed to the brink they don’t always turn evil; it is possible to come back. 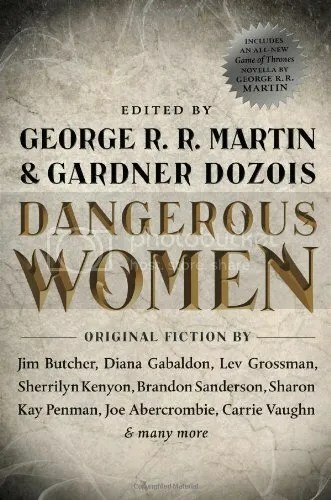 She also has this incredible ability to open portals into a parallel world where there is no Calamity in the sky that causes all the problems. Things in this parallel world are different and the epics appear to be mostly good in nature. So David knows a world without Calamity, the ultimate epic, is a good thing. So in addition to bringing down Prof, he also needs to take care of Calamity and save the world. Just another ordinary day for him and the Reckoners. 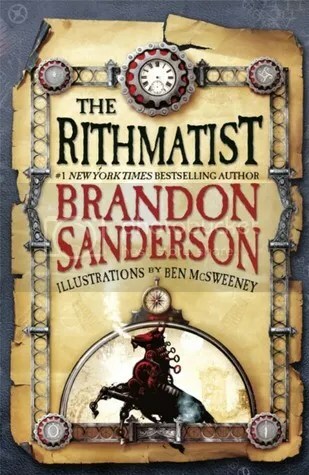 Calamity has the same feel at times as the first two books, but is certainly a lot darker, bleaker and more intense, but then this is the final showdown and who knows who’s going to make it out alive. There is a lot of traveling around again, which can get a little boring at times for the reader. 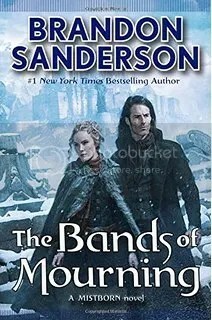 But the final payoff with the Calamity showdown is well worth it, as a surprising end is reached that leaves the reader fully satisfied. Originally written on March 25th, 2015 ©Alex C. Telander. 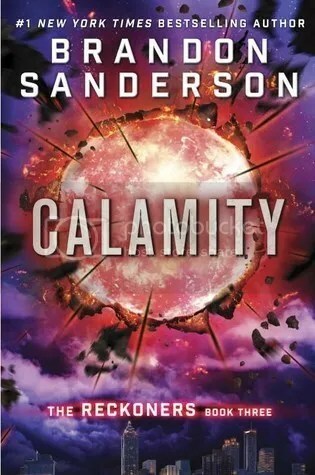 To purchase a copy of Calamity from Amazon, and help support BookBanter, click HERE. 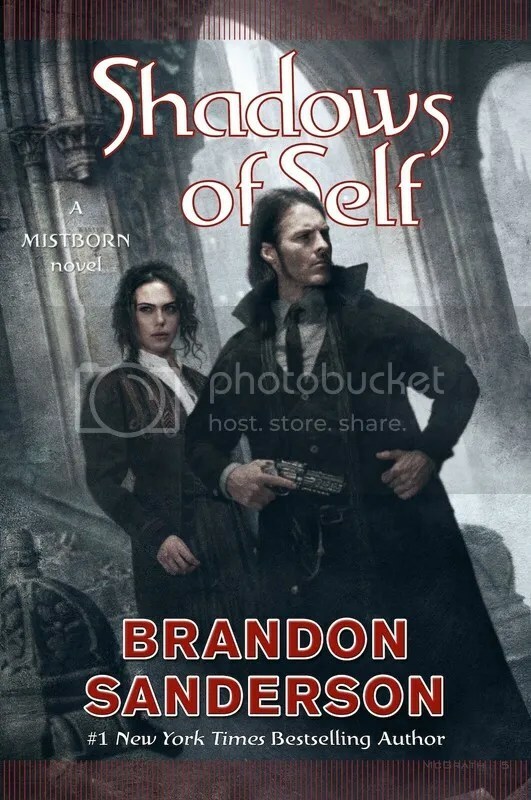 As bestselling author Brandon Sanderson takes a break from writing his epic fantasy novels, he turns to his ongoing novellas. Readers first learned of Stephen Leeds in Legion, a man who has the unique ability to create hallucinatory manifestations that only he can see who aid him in life and answer the questions he has. When he is done with them, they do not disappear but remain to aid him in his freelance work in solving mysteries and the occasional police case. 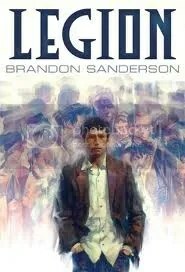 In Legion: Skin Deep Leeds is hired by Innovative Information Incorporated to recover a stolen corpse whose very DNA contains new technology and information that will change the world; whether for better or worse depends on how quickly he finds that body. In return he will be made far richer than he already is and will no longer have to worry financially. The second installment into Legion brings a great story and more insight into this enigmatic character, as well as laying some important groundwork for where Sanderson wants to go next with his character, and revealing there is plenty more story to tell. 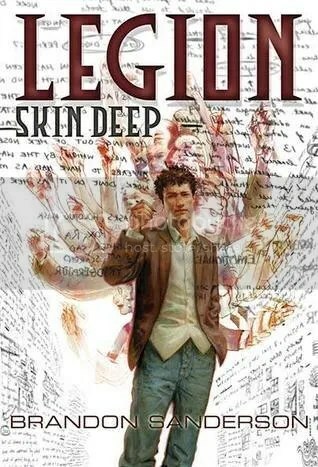 To purchase a copy of Legion: Skin Deep from Amazon, and help support BookBanter, click HERE.